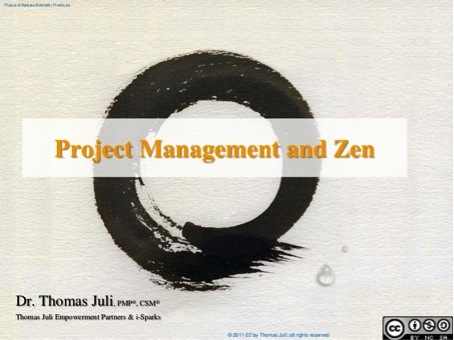 My own presentation “Project Management and Zen: Achieving a Work-Life Balance” was very well received, too. As promised I am making the presentation available to the general public under the Creative Commons agreement. Feel free to download the ppt-file, use it, spread the message, and please share your stories. 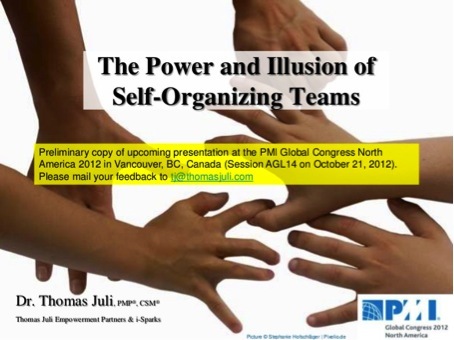 Join us on November 15, 2012 for what is arguably the largest virtual project management event in the world! 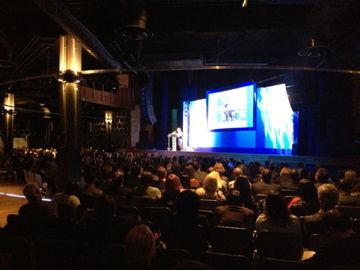 Last year over 30,000 professionals attended, with rave reviews. This year we hope to reach over 50,000. Once registered, you will have access to over 30 recorded video presentations where you ‘ll learn about the most current and critical topics in the world today. You can also visit Virtual Booths on various knowledge areas, live chat with the presenters, stop by Sponsor Booths, and download white papers and other collateral. This free event can earn you up to 15 PDU’s. Register Free Now at IPM Day 2012, visit http://www.iil.com or watch the official trailer of this unique event. Myself, I will be talking about “Leadership Principles for Project Success“. 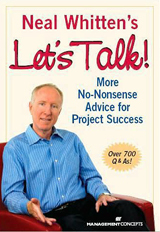 We all need and thrive for successful projects. But what does it take to get there? This session explains why project management alone is insufficient and shows why project leadership is the decisive factor for project success. The session outlines 5 simple yet powerful leadership principles which, if applied systematically, can help you pave the path to project success. It illustrates how you can use these principles to set up, manage, and align your projects for success. Last but not least, it shows you how to become an effective project leader.